Employee Rewards, Benefits and Perks – Oh My!  Meet Zenefits' Z2: An Exciting Blueboard Partnership Announcement! To Do or to Have? Let's "DO"! We're a San Diego Cool Company!